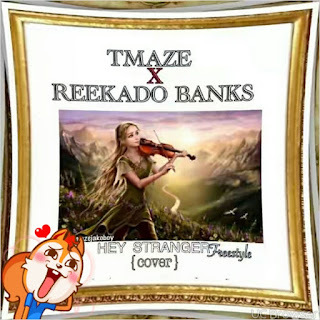 This must be the best cover ever. 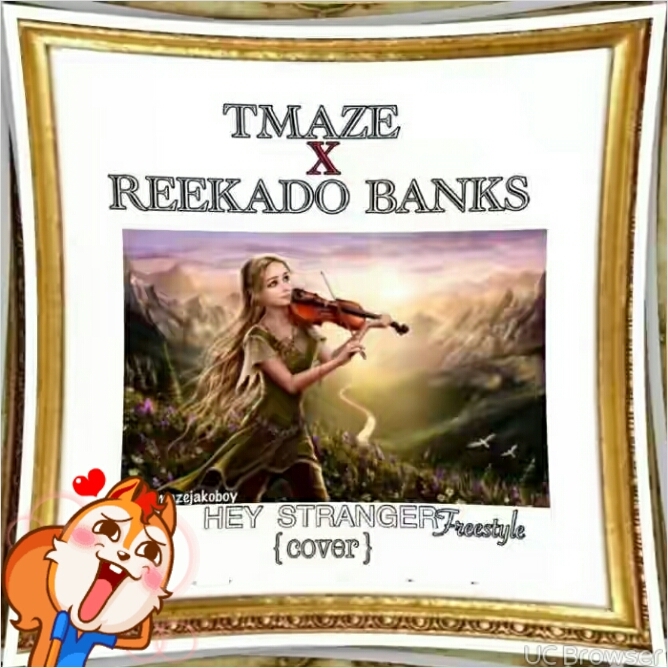 Tmaze is here with Reekado Banks on a new jam titled “Hey Stranger” cover. You will surely love this. Enjoy.